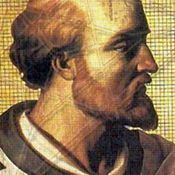 Pope Sylvester II predicts the world will end on January 1, 1000. 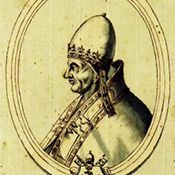 Pope Innocent III predicts the world would end 666 years after the rise of Islam. 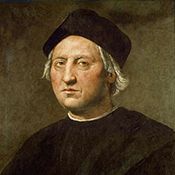 Columbus claims the world was created in 5343 bc and would last 7,000 years. 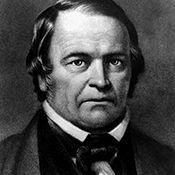 Baptist preacher William Miller predicts the return of Jesus sometime on October 22. 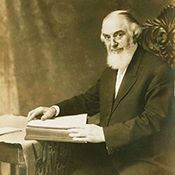 Charles Taze Russell predicts the great day of the Lord would occur in October. 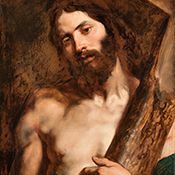 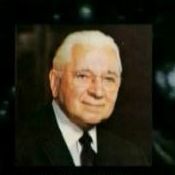 Herbert W. Armstrong predicts the rapture would take place this year. 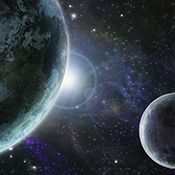 Jeane Dixon predicts a planetary alignment would bring destruction to the world. 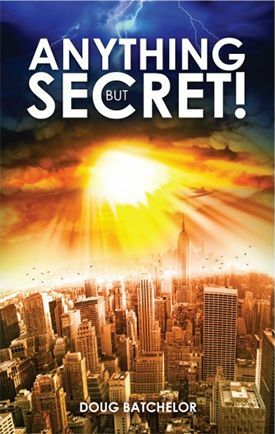 Cult leader Jim Jones claims that nuclear holocaust would take place this year. 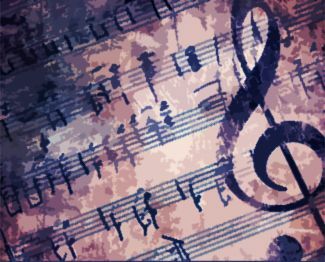 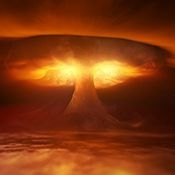 Chuck Smith, Calvary Chapel, predicts the world would end this year. 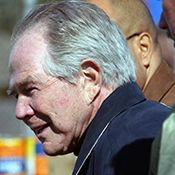 Pat Robertson predicts the world would end in October or November. 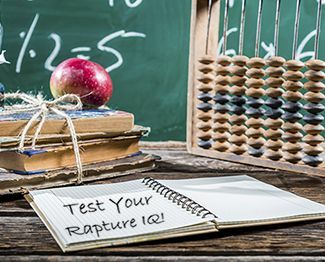 Harold Camping claims the rapture would come in September or October. 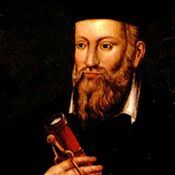 A prediction attributed to Nostradamus states the “king of terror” would come. 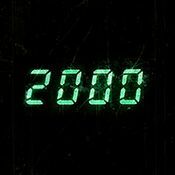 Many believe that the Y2K computer bug would cause major catastrophes leading to the end of the world as we know it. 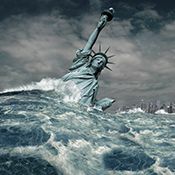 Pat Robertson again predicts the destruction of the earth, this time on April 27. 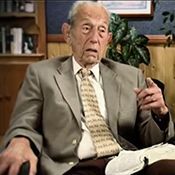 Harold Camping again claims the rapture would occur on May 21 and that the end of the world would occur on October 21. 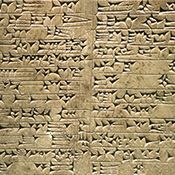 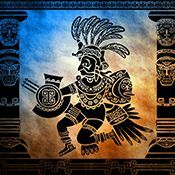 Some claim a Mayan calendar predicts the end of the age on December 21. 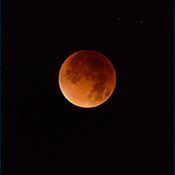 John Hagee and Mark Blitz claim that four “blood moons” point to the second coming of Christ.